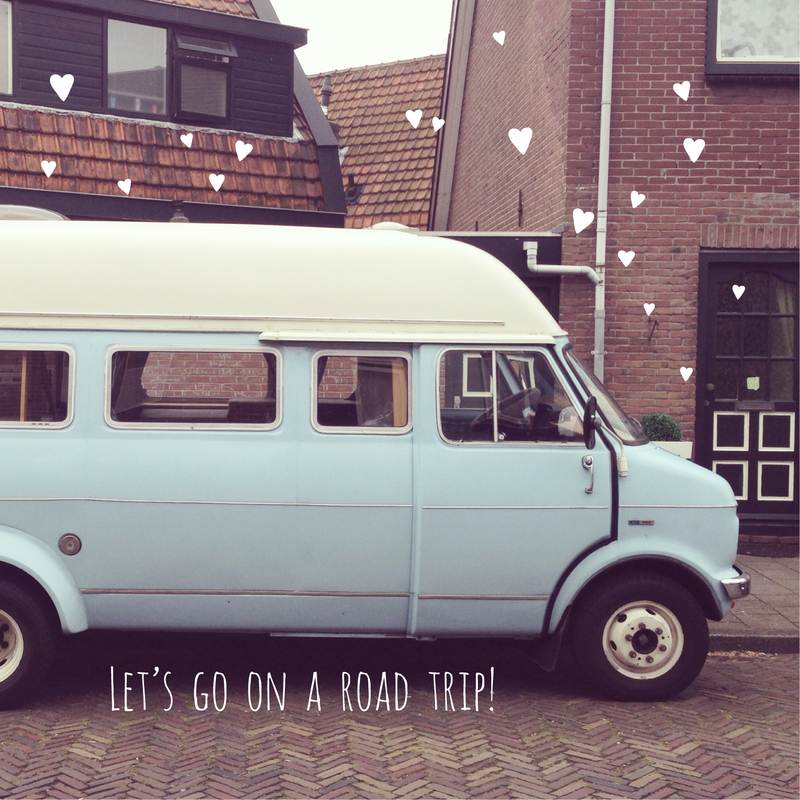 Joëlle Wehkamp: Let's go on a road trip! I can't believe it yet, but we are actually the new owners of this blue cutie pie!! A wish came true. I'm sooooo much looking forward to go on an adventurous road trip with this fellow, wiiihooo!!! !